// My favorite colour, turquoise, was selected as the colour of 2010 by Pantone. Besides reminding me of being on a beach, a sense of renewal and being playful, it’s actually attractive to more people than I thought. 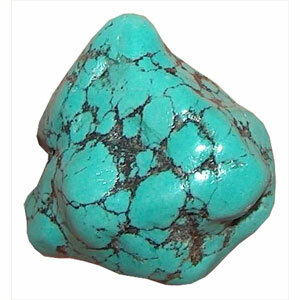 Jane Schoenborn offers more insight, “Turquoise is universally appealing. It puts everyone in the same state of mind – on vacation, turquoise for us is a really big colour. A lot of times it’s transporting, whether you’re going to a resort destination or not, ” she says. Pantone’s colour for 2009 was mimosa yellow, which some say indicates assurance, positivity and hope.